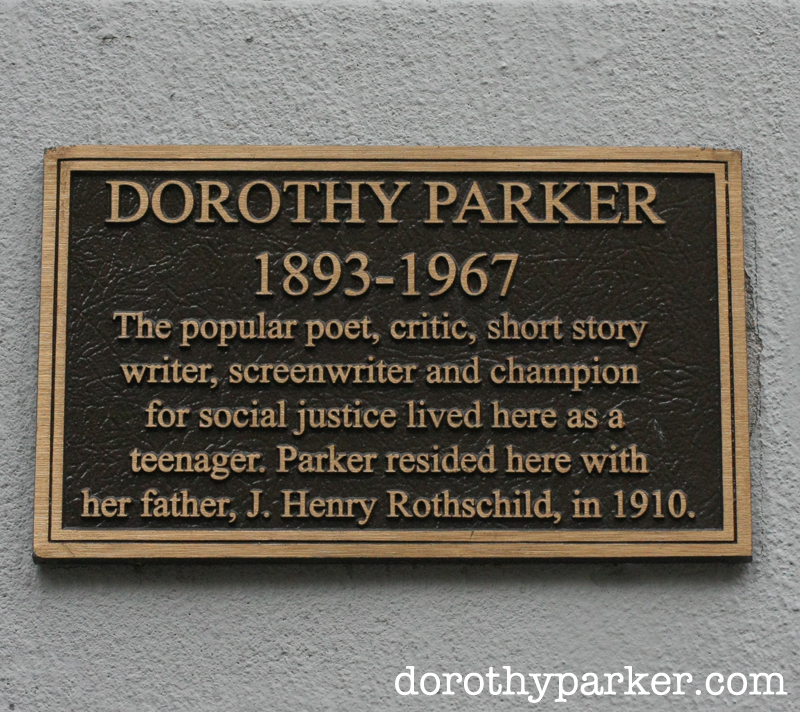 Visit Dorothy Parker’s neighborhood and walk in her footsteps to her former apartments, haunts, school and more. See one of the most beautiful and historic neighborhoods through the eyes of a young Dorothy Parker. 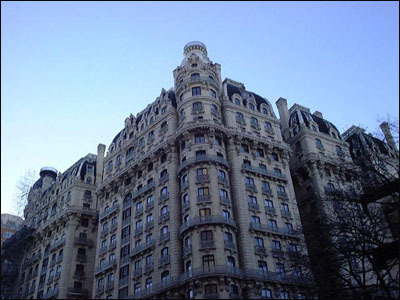 Learn about the history of the Upper West Side, its architecture and development, all tied into the life of Mrs. Parker. See more than a dozen locations tied to Mrs. Parker, as well as see scores of local landmarks, architectural gems and historic sites. Pets: Dogs are welcome on the walking tours (in the spirit of Mrs. Parker).